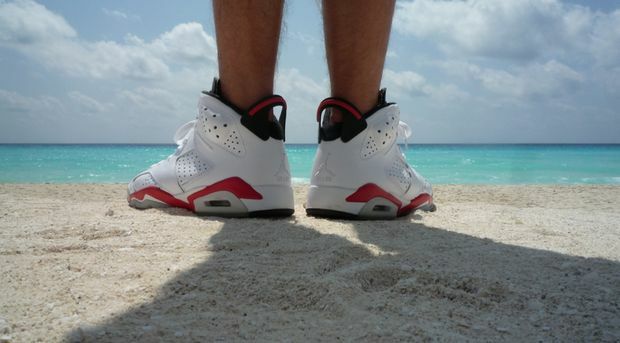 The Air Jordan 6 “White Infrared” release date is February 1st 2014. Anyone else excited to see these beauties come back? (Separately). No Pack, No $350 +. These babies will return in February for a Retail price of $170 sporting the classic “White Infrared” Look that debuted in the early 90’s. 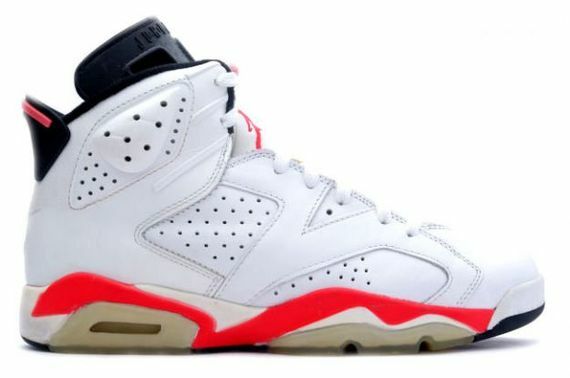 The Air Jordan VI White Infrared is one of the most talked about Air Jordan VI’s to release and one of the most anticipated. 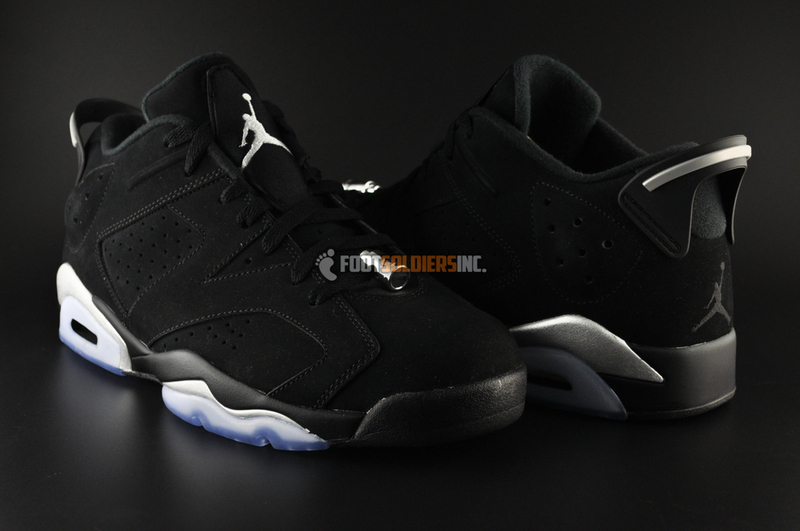 Let us know if you’ll be picking these up when they release. Doubling up!! 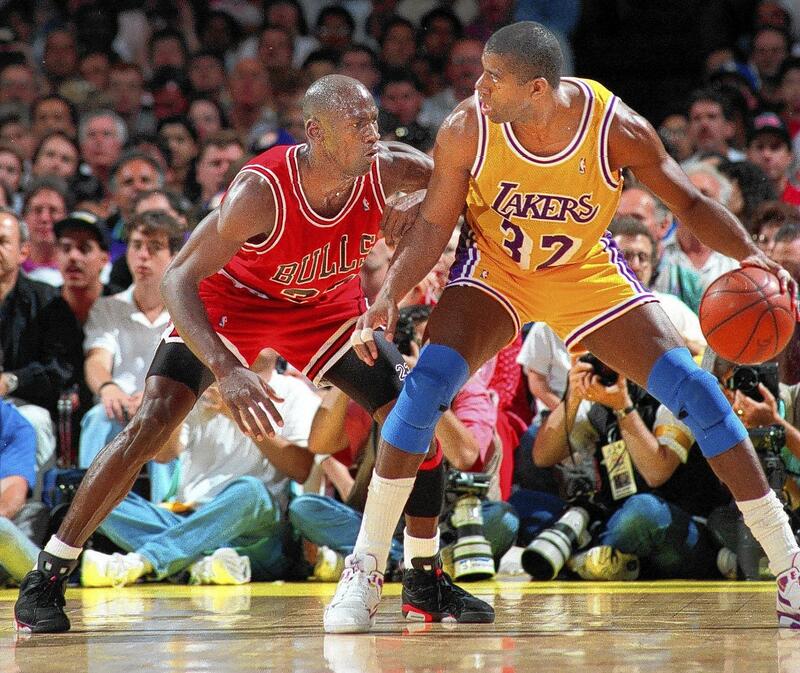 Mann I cant wait!